Bunny Goodjohn (Poetry, W’07) has been invited to join a group of visual artists at the Arrowmont School of Arts and Crafts “Pentaculum” event in January 2016. 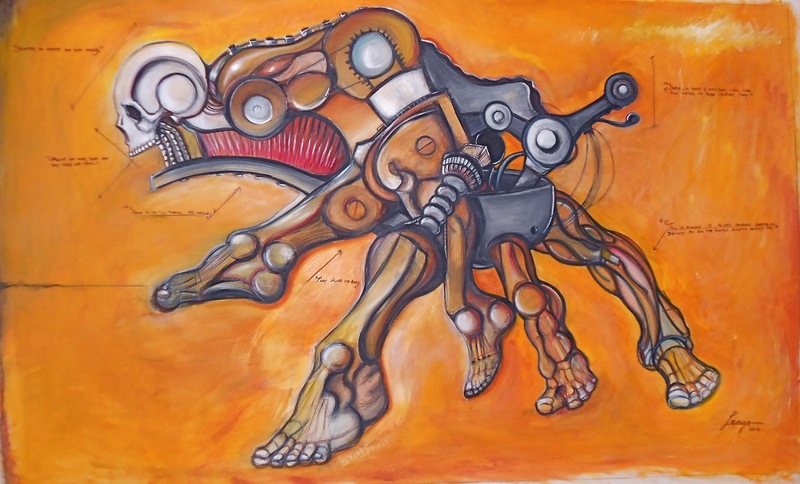 She hopes to work on a collaborative ekphrastic project with a number of the fellow artists in residence. The Pentaculum is a weeklong invitational artist residency and retreat experience in the heart of Gatlinburg, TN. 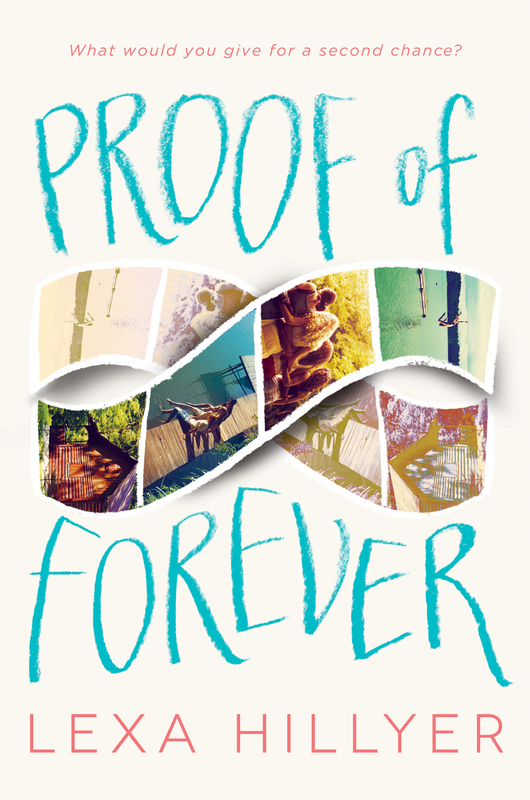 Lexa Hillyer‘s (Poetry, S’10) debut young adult novel, Proof of Forever, which has been called “The Sisterhood of the (Time) Traveling Pants for a new generation,” released on June 2nd from HarperCollins. The manuscript of Malissa Kent‘s (Popular Fiction, S’12) fantasy novel Lark’s Flight, which many Stonecoasters had a hand in workshopping, is a finalist in the Pacific Northwest Writers Association Literary Contest. Malissa will be attending the PNWA conference in Seattle in mid-July to talk with agents and editors. Janet Passehl’s (Poetry, S’10) first poetry collection, Clutching Lambs, has just been published by Negative Capability Press. Clutching Lambs is available on Indiebound.org, Amazon, BarnesandNoble.com and on the publisher’s website. 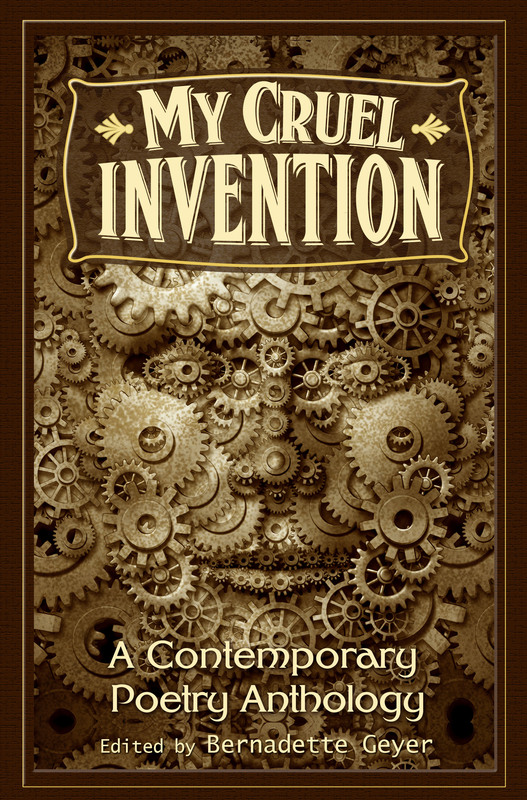 Bruce Pratt (Fiction, S’04), as editor, and New Rivers Press, as publisher, have been awarded the Gold Medal by MIPA (the Midwestern Independent Publishers Association) for the 2014 issue of American Fiction. This is the first time that an anthology has won in the Short Fiction/Anthology category. Sean Robinson (Popular Fiction, W’14) is pleased to share that this summer is looking busy. His short story “Scander and the Red Briar Prince” is now available through Rose Red Review. Next month, “Minotaur: An Analysis of the Species” will be available through Unlikely Story, while “The Blue Tigress Deams” will be out through The Colored Lens. As always, you can follow him (infrequently) on Twitter @Kesterian. Lisa Romeo (Creative Nonfiction, S ’08) ​has a new ​nonfiction ​piece in the June issue of Hippocampus Magazine, “Going ​Through Your Things/Superhero.” At BooksNJ in June, Lisa appeared on a panel about writing groups and ran a mini-workshop on expressing character emotions. 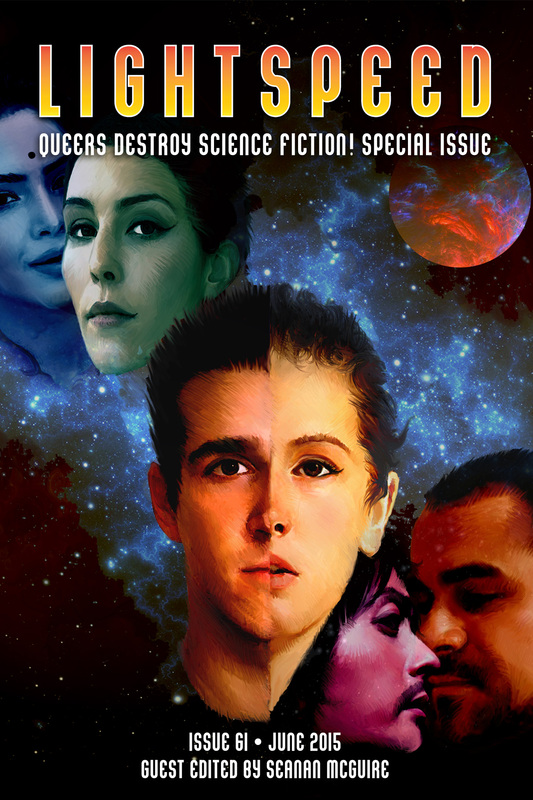 Bonnie Jo Stufflebeam‘s (Popular fiction, S’13) superhero story “Trickier With Each Translation” appeared in the Lightspeed: Queers Destroy Science Fiction special issue, available for purchase. Her original fairy tale “The Girl with Golden Hair” appeared in Beneath Ceaseless Skies. She and her partner Peter Brewer also released today the first track of their collaborative words-music album Strange Monsters on Kickstarter, where they’re raising the funds to pay for production of the project. Genevieve Williams (Popular Fiction, S’014) published the story “Good Behavior” in the online magazine Perihelion SF. Martín Espada (Poetry, Writing for Social Change) was featured in the March/April issue of the American Poetry Review. 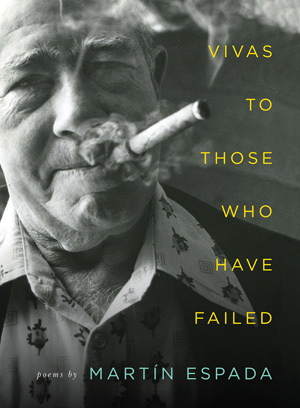 His collection of poems Vivas to Those Who Have Failed is forthcoming from W.W. Norton in January 2016. Wylding Hall, the new novella by Elizabeth Hand (Fiction, Popular Fiction), is available as a full-cast audiobook on Audible and will be released in a hardcover edition this month from PS Publishing. 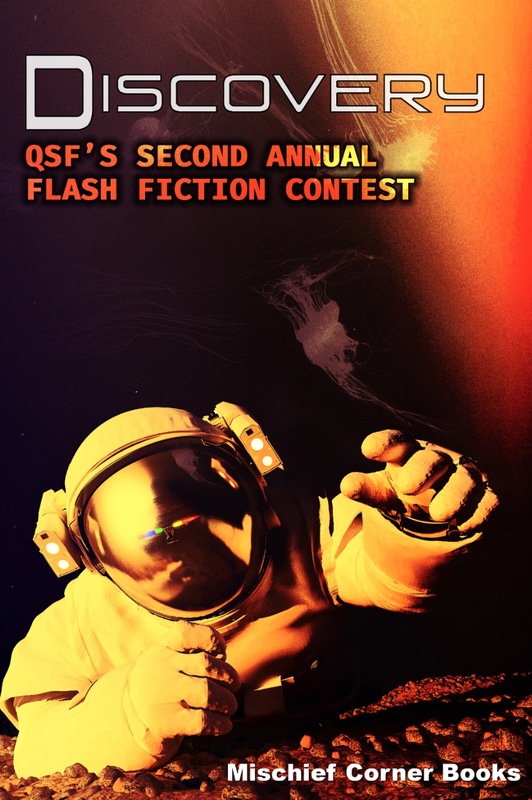 James Patrick Kelly’s (Popular Fiction) story “Oneness: Triptych” composed of three interrelated flash fiction pieces he wrote while teaching workshops (two at Stonecoast!) appears in the July/August issue of the Magazine of Fantasy and Science Fiction. Meanwhile, in the reprint department, his story “Someday” has just been reprinted in The Year’s Best Science Fiction Thirty-Second Annual Edition, edited by Gardner Dozois from St. Martin’s Press, and his story “La Casa di Bernardo” (“Bernardo’s House”) has been translated into Italian and reprinted in Storie dal domani edited by Francesco Verso from Mincione Edizioni. As Elizabeth Searle‘s (Fiction, Popular Fiction, Scriptwriting) Tonya & Nancy: The Rock Opera heads to NYC in the New York Musical Festival, it has drawn national and international media, including in the New York Daily News, the UK Telegraph, Hollywood Reporter, an interview on 1010WINS Radio in NYC, Playbill, Seattle Times, The Times in South Africa, music.au in Australia, Broadway World, Theater Mania, with stories forthcoming in France and on people.com, the online version of People Magazine. Jamie Frevele, on the national website Mediaite, wrote: “The saga of Nancy Kerrigan and Tonya Harding is being turned into the rock opera it deserves…That is insane and wonderful and it’s about damn time it willed its way into existence!…This is beautiful and perfect, and you’re just upset that you didn’t think of it first. 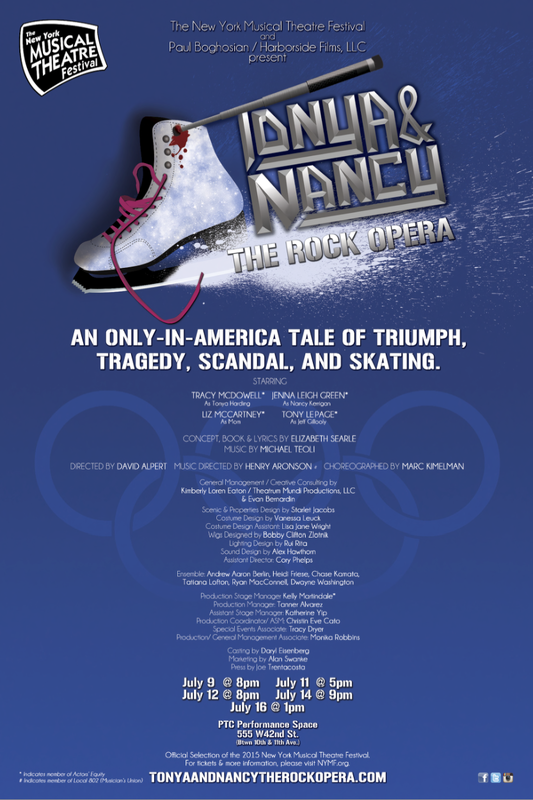 Tonya & Nancy: the Rock Opera will be produced at the New York Musical Festival (NYMF) July 9, 11, 12, 14 and 16; opening night is already sold out; tickets are on sale here. In addition to the performances, songs from the rock opera were performed on June 25 at a showcase for NYMF, at Broadway Mondays on June 29, and will be performed at Broadway Sessions at the Laurie Beechman Theater on July 2 at 11:00 p.m., hosted by Broadway star Ben Cameron. There will also be showcase events at Hardware bar on June 29th, Therapy bar on July 1st, and a Songwriters’ Showcase event on July 15 at the Musical Theater Factory.